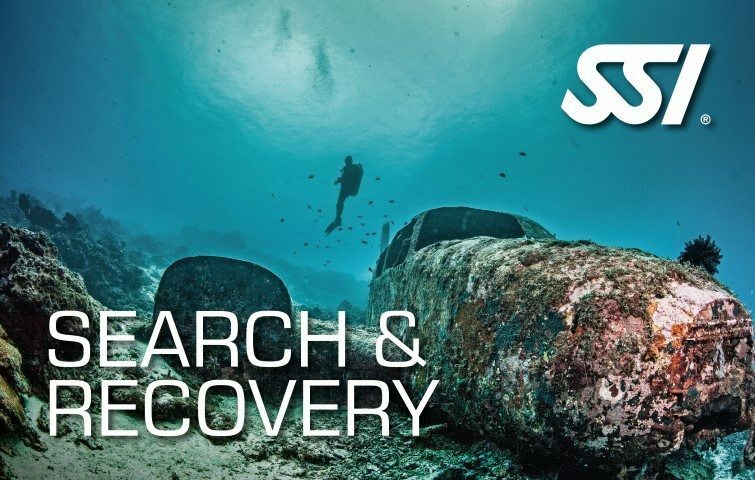 Learn the hacks of choosing your Total Diving System, properly maintaining and storing it through the SSI Equipment Techniques Specialty course. This guarantees the performance and maximizes the longevity of your equipment. Be rewarded with the SSI Equipment Techniques Specialty recognition upon program completion. The SSI Equipment Techniques Course consists of one (1) Theory Class. 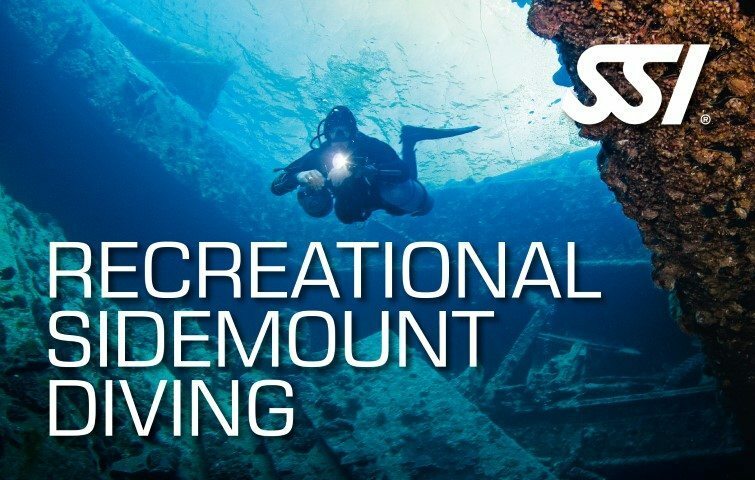 This program teaches you how to choose, maintain and store your Total Diving System. This ensures performance and increases the longevity of your equipment. Ensure the performance and longevity of your equipment through the SSI Equipment Techniques Specialty program. 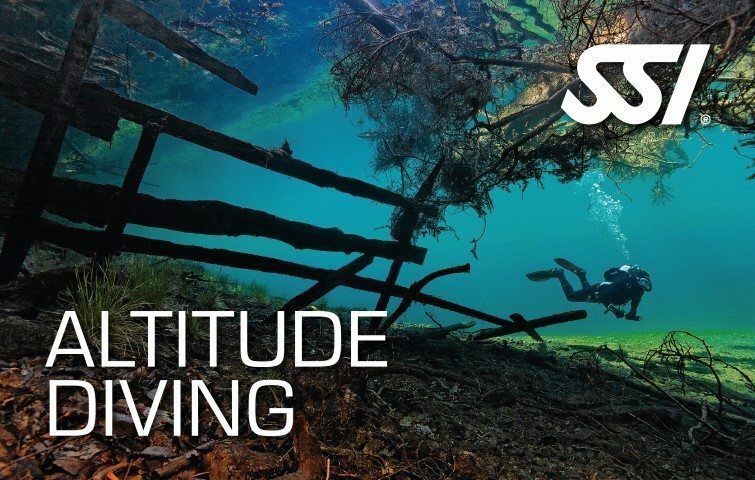 Gain understanding about the Total Diving System. 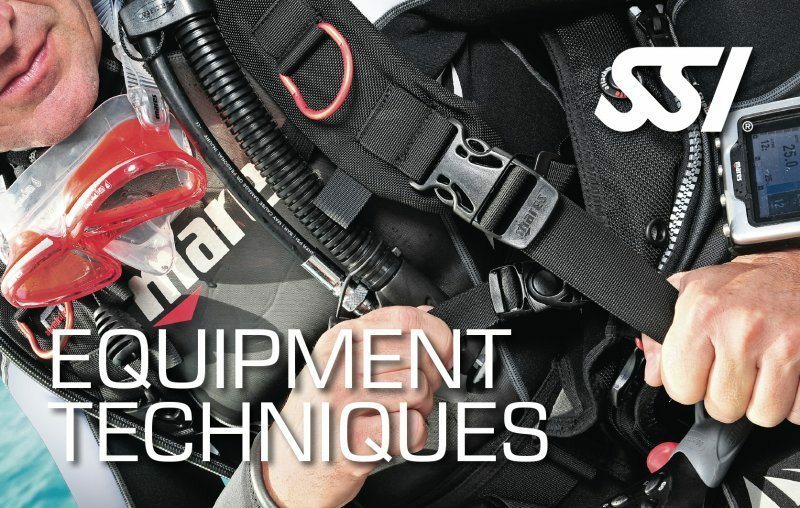 Learn which type of equipment is perfect for your scuba diving adventures. Acquire techniques and hacks in maintaining and storing your equipment to ensure the overall performance. Be rewarded with the SSI Equipment Techniques Specialty certification after completing the whole course.